There is perhaps no more personal journey than that of a couple struggling to conceive a child. It’s fraught with plenty of stress, not only because of the emotions involved, but also because it involves trusting others with personal and private information. 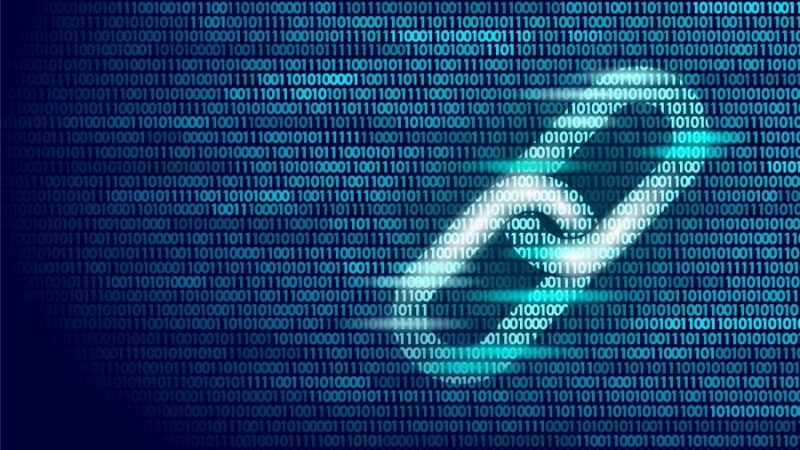 One company is trying to put families’ minds at ease through the use of blockchain.